Wesco Screen Company offers both custom sliding screen doors and swinging screen doors in a wide variety of styles, screen materials and colors so that your new screen door perfectly matches the rest of your home. Many of our clients are contractors or homeowners who need exactly the “right solution” to complement a particular historic or modern look. Whether your doorjamb is perfectly shaped or hard to fit, we can build a screen door to your exact specifications. We’ll take care of everything, from coming to your home to measure your screen doors, to full installation of the final product. Wesco Screen Company offers retractable screen doors and window screens that provide the best of both worlds – an unobstructed view when doors and windows are closed, and airflow with insect protection any time you need it. 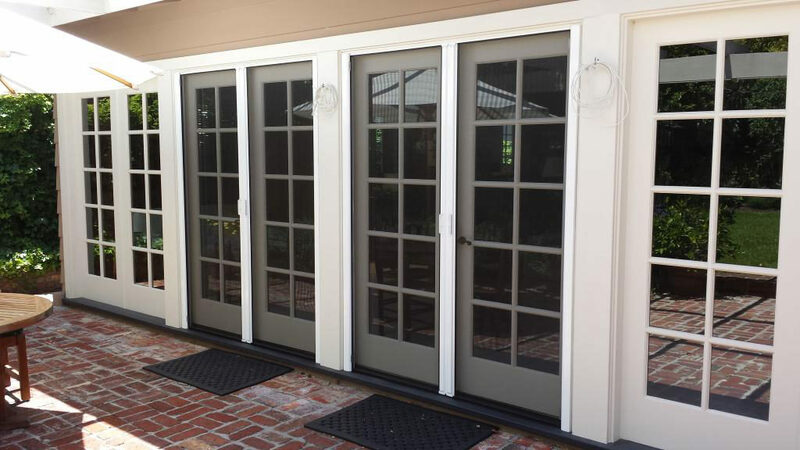 Retractable screens have recently become one of the most popular methods of screening entry doors and French doors in the Bay Area. Our retractable screens are of the highest quality and can be custom fit to almost any household doorway or window. We’ll take care of everything, from coming to your home to measure your windows and doors, to full installation of the final product. Whether you have a swinging screen door, a French door or a sliding patio doorway, we can custom fit a retractable screen that you will enjoy for years to come. 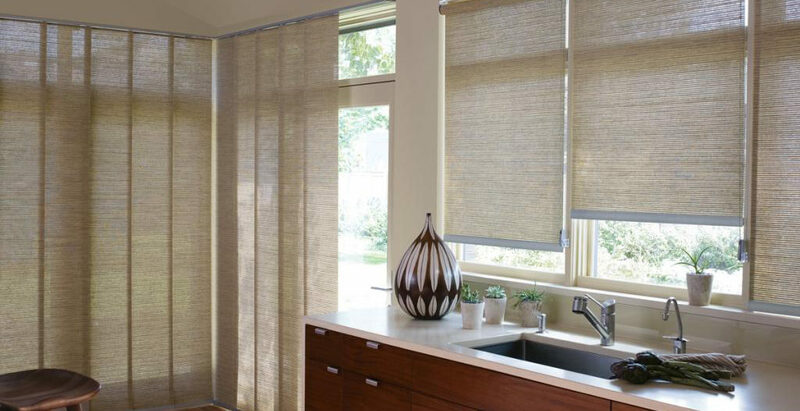 Wesco Screen Company offers several exceptional lines of window treatments and window coverings as well as consultation, design and installation services. 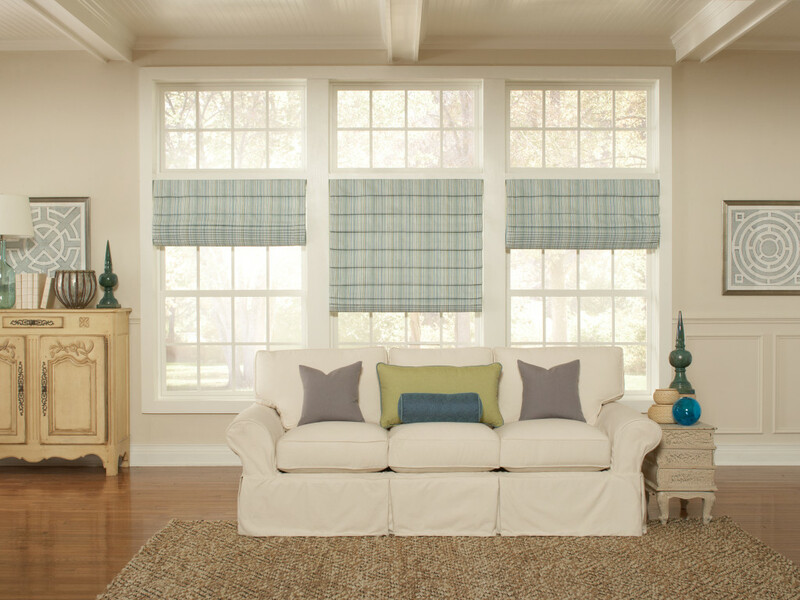 We carry window treatments from manufacturers who have earned a solid reputation for high quality products and long-term customer satisfaction. 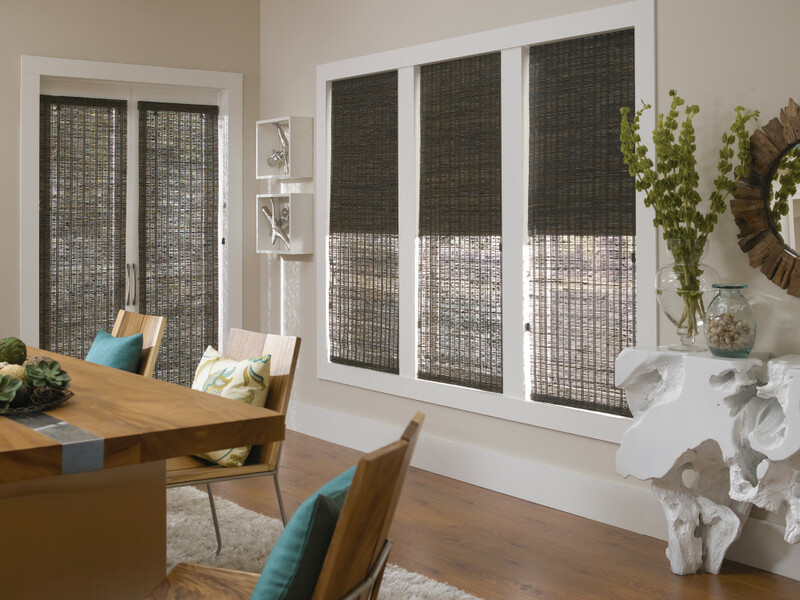 Whether you are looking for window shades, blinds or draperies, our in-house interior designer, Michelle Nielsen, will help you create exactly the look you want. Contact her for a complimentary window treatment consultation. Wesco Screen Company is a full service manufacturer and installer of custom screen doors and custom window screens. We build our screens to order, and we only sell the highest quality products available on the market. Whether you have an ultra modern home, or a late 1800’s Victorian, we can make the exact door or window screen you need. We’ll take care of everything, from coming to your home to measure your windows and doors, to full installation of the final product. In addition to building new custom door and window screens, we repair existing screens in our San Rafael manufacturing facility. We also carry exceptional lines of window treatments, window coverings, retractable door and window screens, awnings and motorized screens. Our in-house interior designer can help you make the perfect selection. As a leading provider of premium-quality, custom manufactured window and door screens since 1954, we take great pride in our attention to detail, reliability, and customer satisfaction. We are a Diamond Certified Company, which means that we have passed their rigorous independent rating and certification process. Our custom screens are made from the highest quality materials and products available. They not only look beautiful, they will also protect your home from insects, damaging ultra-violet rays and even heat or cooling loss. Our customers appreciate that they can get the exact custom screen door or window screen they need from a locally owned company, within a short time frame, at an affordable price. Whether you are a building contractor, a homeowner or a property management company, we are here to serve you. We recently used the services of Wesco Screens to order a screen door for our front entry. It was a complicated project. James designed a beautiful custom door that more than met our expectations. His installer was masterful. James was attentive, thoughtful and involved during the entire process. It was wonderful and reassuring to have such a skilled, attentive and professional vendor handling our project. I would highly recommend Wesco! Copyright 2019 . All rights reserved. Website Design and Development by Blue Oak Web Design. Website content and SEO by Effective Web Sites.